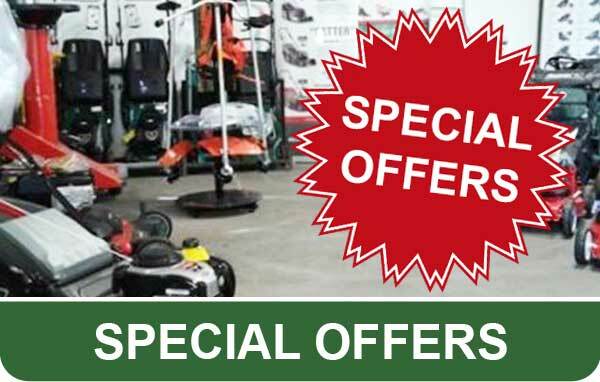 More Than Mowers is the online name for Melksham Groundcare Machinery Ltd based in Wiltshire. 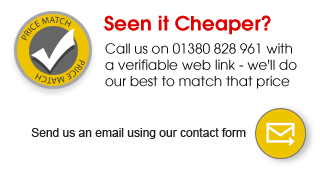 The company was formed back in 1992 when it was an agricultural engineering business, later diversifying into garden machinery in 2000. The original business was started by Nigel Player and Sam New who are still at the heart of the business – still servicing, repairing and selling machinery on a daily basis and always available on the phone to offer advice. With real hands on experience of all manufacturers and types of garden machinery, there is little that Sam & Nigel do not know about lawnmowers, ride-ons, chainsaws etc. Much knowledge can be read on the internet but there is nothing like speaking to someone who can give you the real low down on the brands and machines because they have first-hand knowledge gained from servicing and repairing them for years. If you want real insight on the pros and cons of a purchase then give us a call. Locally this knowledge and experience is well valued by our customers but this is also extended into our online customer relationships – just give us a call on 01380 828867 and ask for Nigel Player or Sam New. 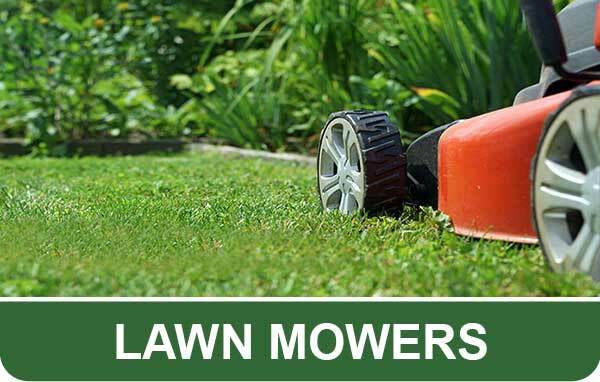 More Than Mowers deals in a huge range of domestic and professional products. There are over 1000 products available on our website and many of these are available for next day delivery. A step up from the entry level MSD100, the Murray MSD200 garden tractor boasts a wider cutting width..
With 2 rotary blades the Murray Side Discharge Tractor MSD100 delivers a superb quality cut across t.. This trailer hitch fits Edition Tractors made pre 2017 and Comfort tractors 2018 onwards.Suitable fo..
Scarifier cassette to fit Allett Classic & Kensington 20" cylinder mowers equipped with the QC s.. 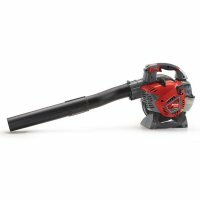 Premium, lightweight yet high performance leaf blower/vacuum suitable for the home/landowner.The .. 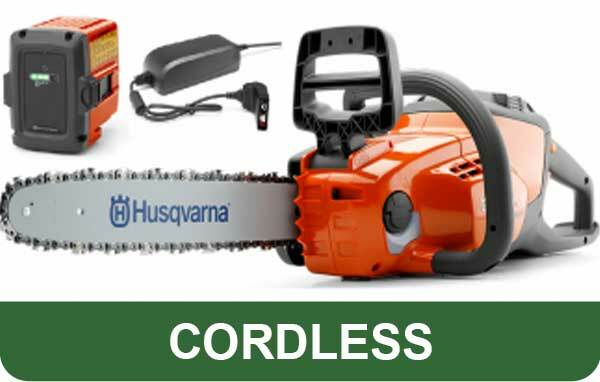 The Mitox LS65X is the most powerful electric log splitter in the horizontal range making it ideal f..
Quick Cartridge 14" 10-bladed cassette fits in place of standard bladed cartridge.The Allett 10 Blad.. 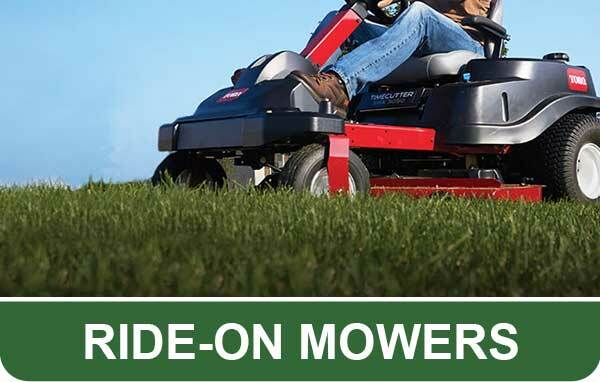 The DR Pro-XL Wheeled Trimmer Mower delivers the power, cutting performance and build quality that i..